This bespoke unique Training & Consultancy Service is a complete game changer for entrepreneurs in the beauty industry! Learn how to build your Therapy business solid, strong and successful! In an Industry where everyone is competing for the business, mediocre can not exist, you have to be the best. CADENCE TRAINING is all about learning how to engage with your client. Creating an experience that is memorable and addictive. With results that lead to a consistent flow of revenue and growth year after year and a thriving reputation, that will have clients from near and far flocking to your clinic, spa or salon. The Cadence Consultancy service is all about finding your place in the industry. If your starting a new therapy venture and have no idea where to start, this is the one for you. Equipped with a portfolio of tried and tested suppliers and distributors for all your salon needs. Cadence is basically your personal assistant, you ask and we deliver. Saving you years of trials and errors and setting you on the road to great success in your own unique style! Choosing the right programme for you can be super daunting, so fill out your contact details in the Inquiry Form and I will get back to you for a Free informal chat about how I can help you. Alternatively, book on to one of the fabulous courses and get ready to receive the success in your business, you most definitely deserve! Work with Natalie and put your business under the microscope. Starting a small business is not an easy process, especially if you have no experience in this field. 6/10 small beauty businesses will survive 6 months to a year max! Which makes you question, what is everyone doing wrong? And what are surviving businesses doing right? As a thriving small therapy business, I have constantly been asked over the years what the key to my success is. Experience? Yes lots of corporate industry experience! But this alone will not build you a residual income. Residual comes from client retention and what I now call the key to Cadence. 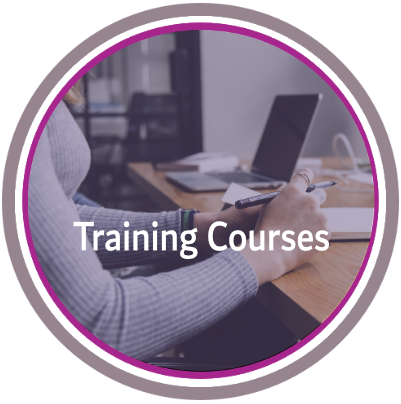 Training Courses to help you fine tune your Beauty Business. 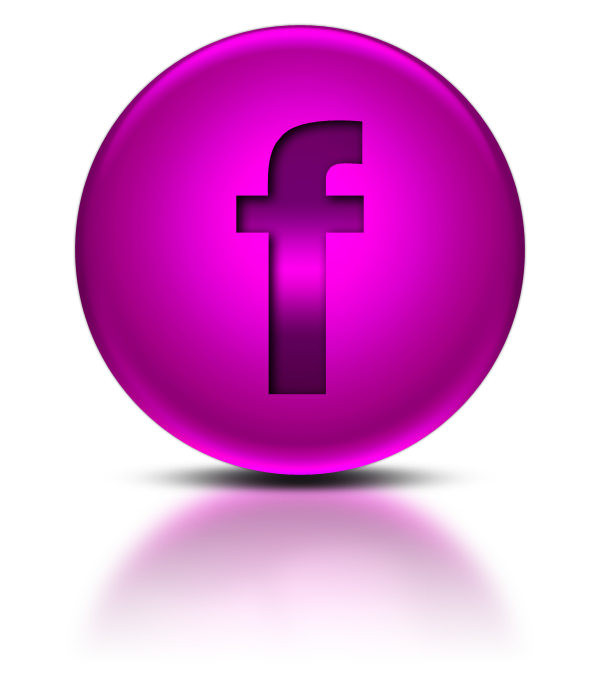 Fine tuning your beauty business and Therapy skills. On a Cadence training programme, you bring your existing skills and business to the table and you leave tweaked, polished and inspired! 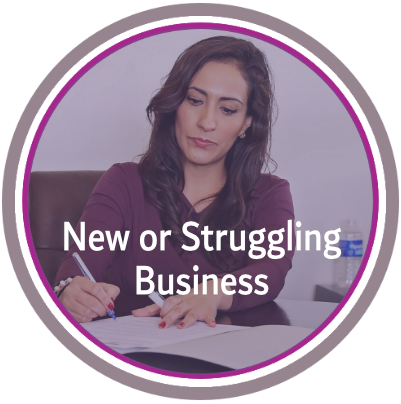 No two businesses or therapists are the same, as a professional you need to find your position and create the success and revenue you deserve. At Cadence, there is no protocol and certainly no cloning of therapists. We take your natural skills and ideas and make you the best you can be! 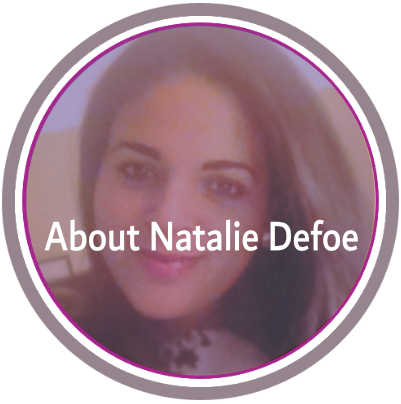 Find out about Natalie's story and why she can help you. Everyone over the years have always asked me what the key to my success is and to be honest it is many things, but the key game changer is this one simple theory; When you do things from your heart, people feel it. 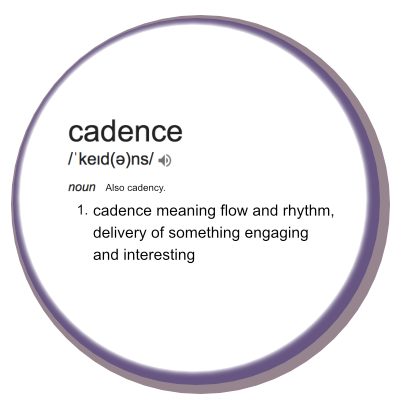 Cadence, is in my opinion a mandatory life skill and when you can acquire just part of this skill, success is inevitable. You see everyone is running businesses the opposite way round, money comes as a natural consequence of mastering your skill. You can not create a passive income long term if you don't master the art of what you are delivering. I started my industry journey in 2003, it's been a journey and I have been blessed. The majority of my career has been managing, developing and training within premium skincare brands as well as of course being a qualified therapist. I have learnt some amazing skills along my way, I have been mentored by great leaders within the industry and acquired a skill set that is truly invaluable. There was always just one thing missing..they were doing it good but they wasn't doing it like me. So people ask me why I don't want to set up a chain of salons myself, well truth is I am an educator by passion, teaching people how to care for themselves and teaching passionate therapists how to build businesses that are better than the best. So where has life taken me in 2018? I created my own a brand Called Figure and Face Clinic and truly do it my way. With great success and a thriving reputation, (don't just take my word for it, read the reviews) I have turned a one man band into a booming gold mine. With a 97% occupancy and 92% client retention rate last year alone! You see I practice what I preach and my next mission with Cadence training is to share and show you exactly how it's done.